Natalia was born in Bahia, Brazil. 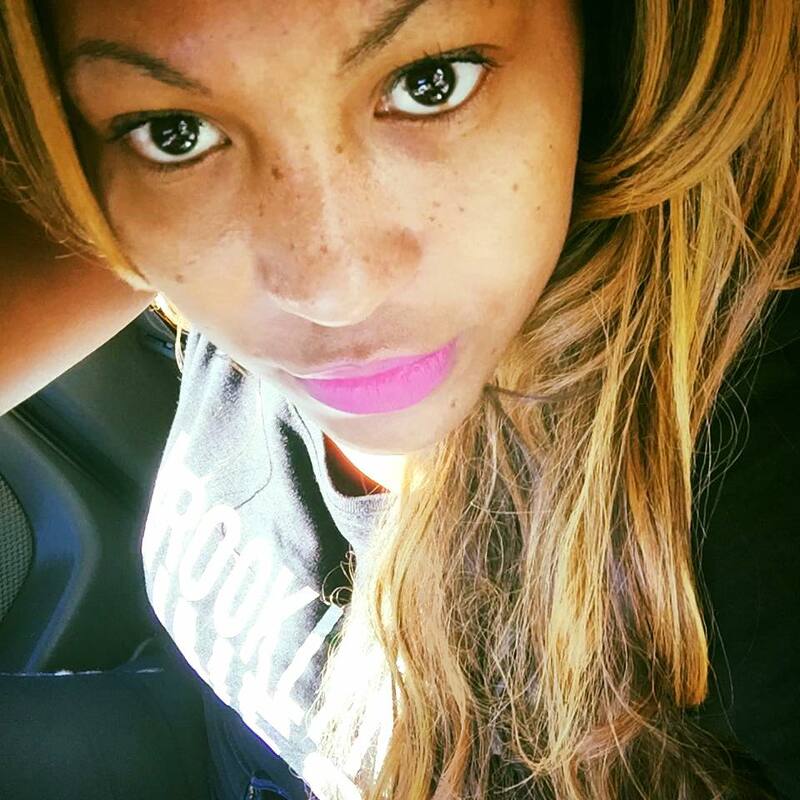 She is the newest addition to the Host/Reporter family. Natalia joined En La Escena when she obtained an assignment posting photos on the social media sites and translating event footage for program specials that were being edited for broadcast in Brazil. After a camera man recorded Natalia’s natural interaction with event attendees in Rio, her role in front of the camera was sealed with En La Escena/On The Scene. Natalia transitioned into the position of reporter for network coverage in Portuguese at the 2014 Rio Carnival and Soccer World Cup in 2014. Because international event attendees come from all around the world and speak multiple languages, Natalia is able to connect with people from most everywhere. She speaks Portuguese, Italian, and Spanish and is currently learning English. Born in Rio de Janeiro, Brazil George grew up in a location known for having some of the most beautiful people in the world. He enjoyed celebrating the internal and physical characteristics that people exude. George initially worked with photographer Carlao Limeira on various projects for Elite Models in Brazil, which led to his first of many modeling assignments in retail catalogs. With good looks and a great personality, George was often asked to host some of the larger fashion shows and soon became known for generating excitement at the most popular events. 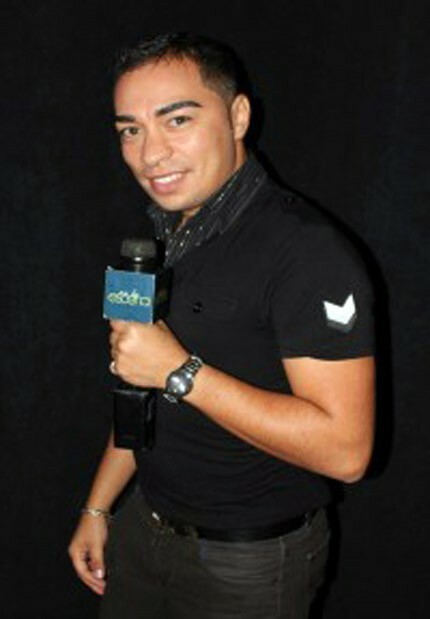 George journeyed to New York City and began hosting live cultural events which ultimately led to a position as Host/Reporter with En La Escena/On The Scene. He also writes for So Festa Magazine and interviews branding and business professionals who have involvement in the arts. George is a popular choice to report and host events and activities that honor the Brazilian Community.